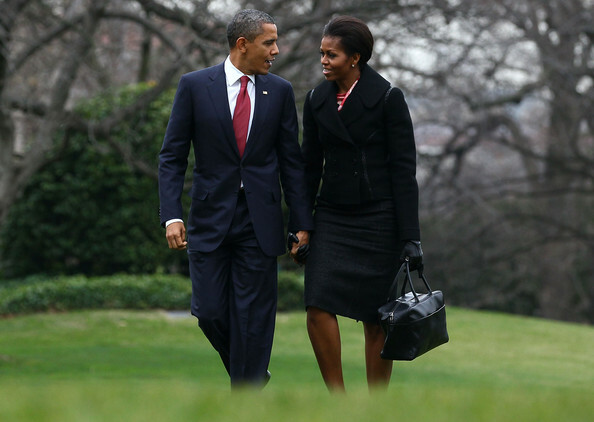 As president and first lady of the largest economy in the world, with a GDP of $14.66 trillion, and the third-largest country by population (313 million), the Obama couple top the list of the world’s most powerful couples. Michelle - named the world’s eighth most powerful woman by Forbes this year--leads the Let’s Move campaign to tackle childhood obesity. Her fashion choices alone have contributed $2.7 billion to the retail sector, according to the Harvard Business Review. A-list actors Jolie and Pitt are box-office gold and press favorites. They earned a combined take-home of $50 million last year while raising six children. Jolie is a UN Goodwill Ambassador and our No. 29 most powerful woman. Pitt has appeared in 63 movies and has won a Golden Globe award. Beyonce, Power Woman No. 18, released her fourth solo album this year and titled it “4,” partly as a nod to her April 4 wedding anniversary with musician and Roc Nation founder Jay-Z. Both celebrities are among the music industry’s most financially successful and critically acclaimed. Beyonce has won 16 Grammy awards, alone and with girl-group Destiny’s Child, and Jay-Z has racked up 13. Power Woman No. 20, Wang founded mobile company HTC in 1997, and its sales nearly doubled last year to $9.6 billion. 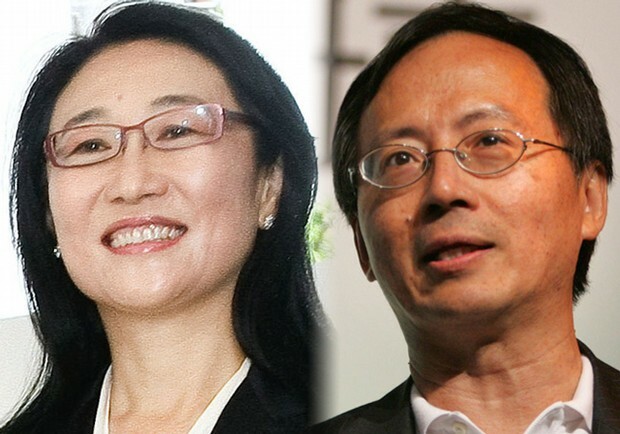 Her husband, Chen, sits on HTC’s board of directors and runs one of her other tech start-ups, VIA Technologies. This techie power couple is a force to be reckoned with. 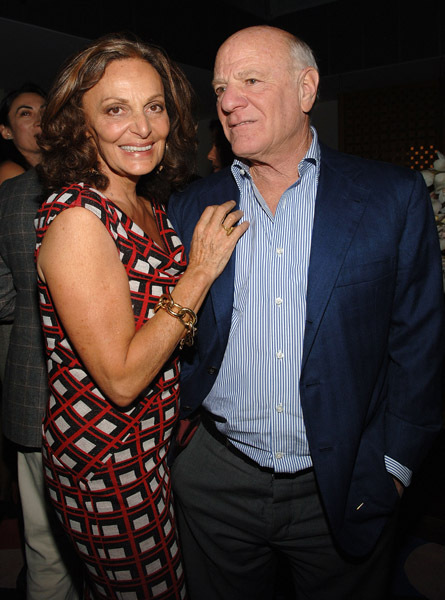 The designer and founder of DVF has dressed millions of women around the world, helping her rank as our No. 91 power woman. Her husband, Barry Diller, is the current chairman of IAC and a former movie and TV exec, with an estimated net worth of $1.3 billion. Together, the taste-makers are a business and cultural powerhouse. Ellen DeGeneres has assumed the role of daytime TV’s leading lady this year, ranks at No. 55 on our power women list, and counts more than 7 million followers on Twitter. On her arm is Australian actress Portia DeGeneres (formerly de Rossi), known for roles on Arrested Development, Better Off Ted and Ally McBeal. Supermodel Gisele Bundchen--Power Woman No. 60--is the world’s highest earning model and a UN Goodwill Ambassador. By her side is all-American New England Patriots quarterback Tom Brady, who has led his team to win three super bowls and twice earned a Super Bowl MVP award. 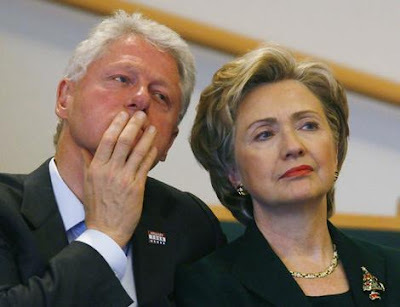 The former U.S. president and current Secretary of State, named the world’s second most powerful woman this year, are among the world’s most powerful people. Beloved by many and hated by some, they are well-known and respected around the globe. The Changs founded “fast fashion” retailer Forever 21 in 1984. Today, it operates 470 stores worldwide, and annual sales are estimated to be $2.2 billion. The Korean immigrants prove the American dream is alive well: they’ve earned billionaire status and Jin Sook Chang debuts at No. 39 on this year’s most powerful women list. 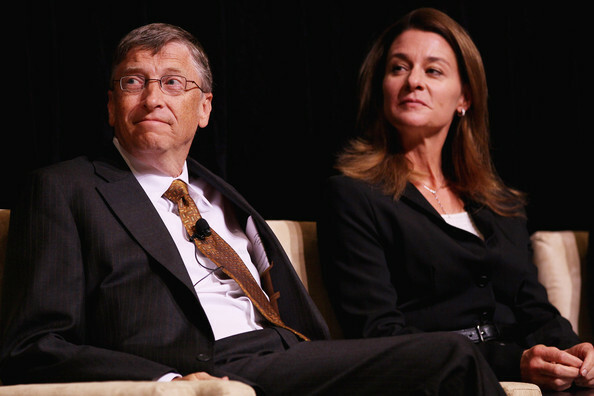 Microsoft mogul Bill Gates built up a net worth of $56 billion and his wife Melinda put it to good use. The couple’s Bill & Melinda Gates Foundation has granted $25.36 billion since its inception in 1994 to support global health and development. Melinda’s active role helped her rank sixth on Forbes’ list of the world’s most powerful women. Editor-in-Chief of both Newsweek and The Daily Beast, media maven Tina Brown—our No. 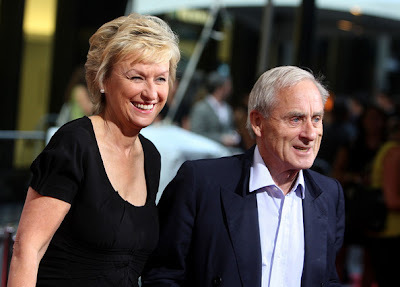 81 power woman—is married to Harold Evans, former editor of The Sunday Times and founder of Conde Nast Traveler. The journalism power duo is a U.K. transplant to the U.S. The glamorous power couple founded property developer Soho China in Beijing in 1995, now known for its stylish, modern buildings. Pan is one of China's most popular bloggers, and Zhang--our No. 48 power woman--is a former Goldman Sachs executive who speaks English fluently.